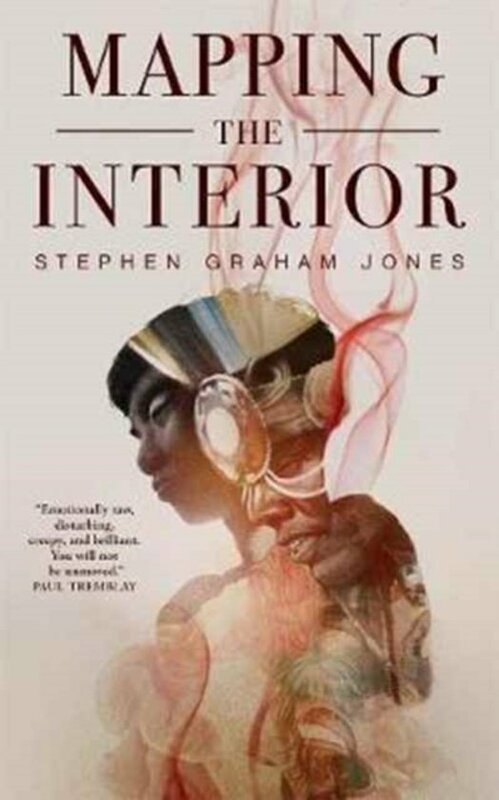 Blackfeet author Stephen Graham Jones brings readers a spine-tingling Native American horror novella. Walking through his own house at night, a fifteen-year-old thinks he sees another person stepping through a doorway. Instead of the people who could be there, his mother or his brother, the figure reminds him of his long-gone father, who died mysteriously before his family left the reservation. When he follows it he discovers his house is bigger and deeper than he knew. The house is the kind of wrong place where you can lose yourself and find things you'd rather not have. Over the course of a few nights, chasing the ghost of his father and the promise of his Native American heritage, the boy tries to map out his house in an effort that puts his little brother in the worst danger, and puts him in the position to save his family...at terrible cost. Scifi & Fantasy Club / This is Horror!